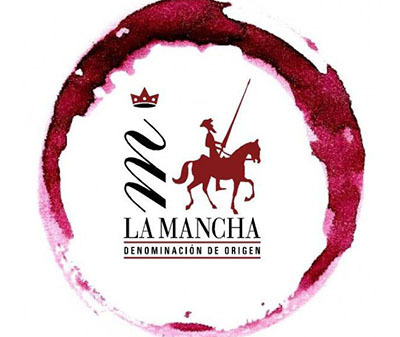 La Mancha is the largest wine growing region in the world, and the D.O. with the most wine harvested in all of Europe. 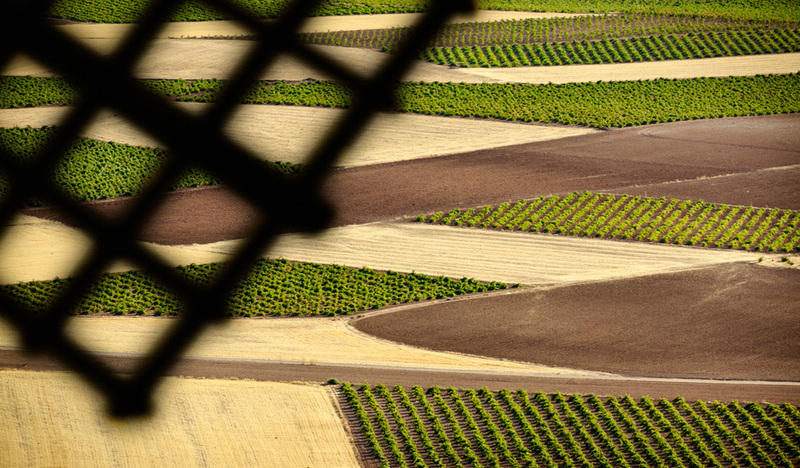 An ideal area, where quality takes precedence, since the yield per hectare is not very high. Grown at an altitude of seven-hundred meters, in alkaline soils, and with a continental climate of hot summers and cold winters, the three thousand hours of annual sunshine allow for its great variety of grapes. 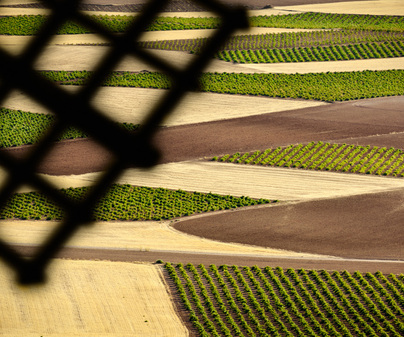 The white varieties are Airén, Macabeo, Chardonnay, Saubignon Blanc, Verdejo, Moscatel de Grano Menudo (of the Muscat family), Pedro Ximénez, Parellada, Torrontés, Gewürzraminer, Riesling, and Viognier. The reds are Tempranillo, Garnacha (Grenache), Moravia, Cabernet Sauvignon, Syrah, Merlot, Petit Verdot, Graciano, Malbec, Cabernet Franc and Pinot Noir. 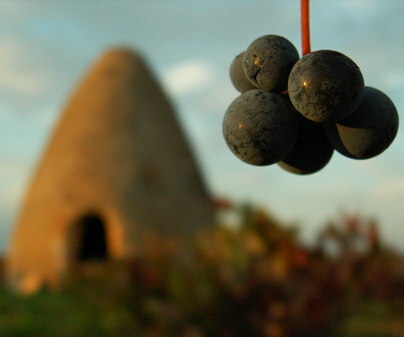 It extends across four of the five provinces of Castile - La Mancha, Albacete, Ciudad Real, Cuenca and Toledo, with a total of 264 wineries. More than twenty thousand winemakers in about 280 wineries, almost half of which export their wines throughout the world, and age their vintage in oak barrels.